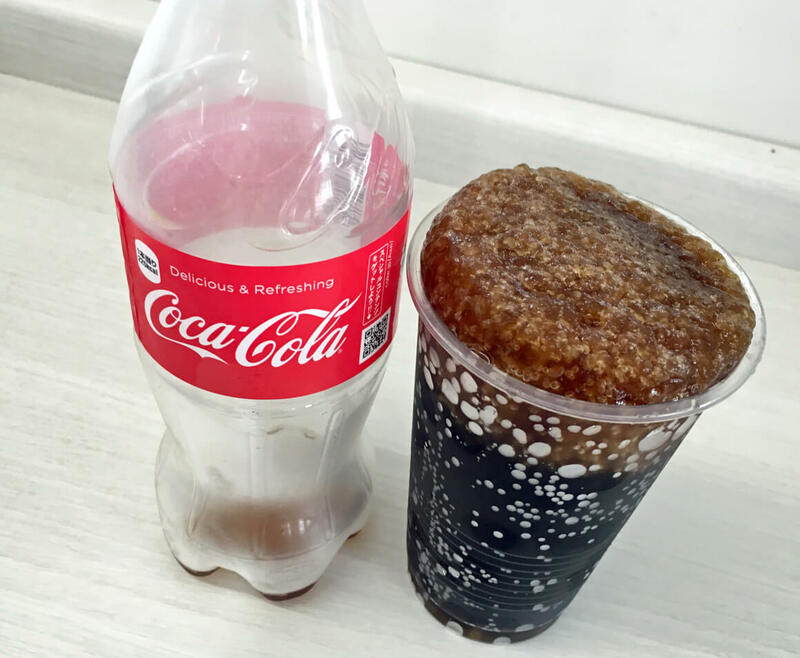 New Bottled Coca-Cola In Japan Self-Freezes Right Before Your Eyes! 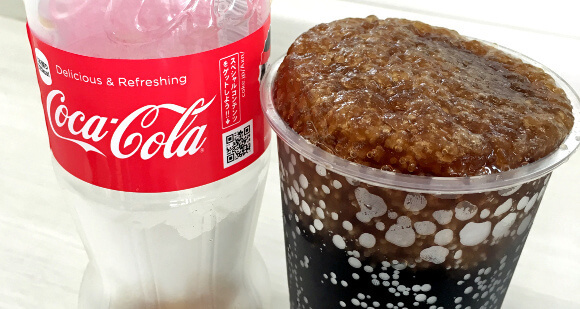 Home / Food / New Bottled Coca-Cola In Japan Self-Freezes Right Before Your Eyes! 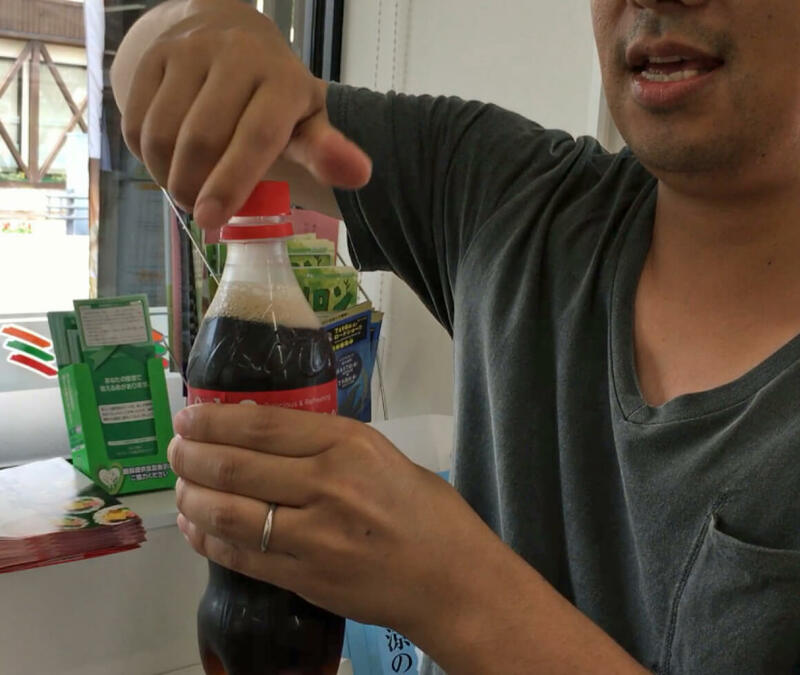 A new self-freezing bottled Coca-Cola that magically turns a drink to ice after opening is taking over the markets in Japan. In 2010, a Japanese development team had their first experience with a revolutionary new product called “Super Chill! Coca Cola.” Displayed as a promotional event, the models demonstrated how regular bottles of coke transformed into a slushie-like texture after being opened and turned upside down. In the years since, the unusual beverage has appeared in vending machines in Hong Kong. 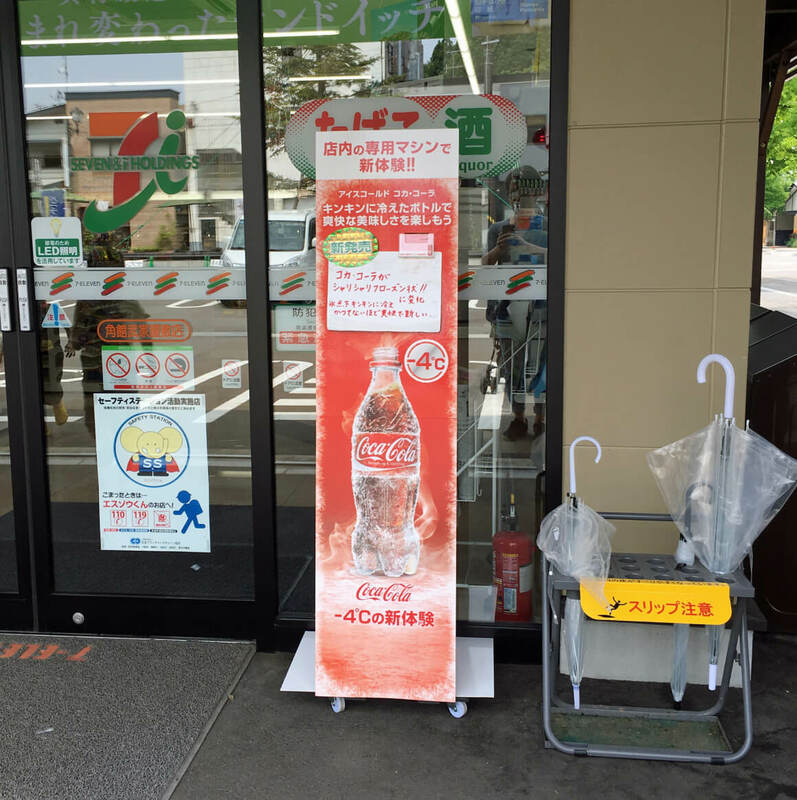 Now, Coca-Cola lovers in Japan can enjoy the self-freezing drink from specially designed machines. 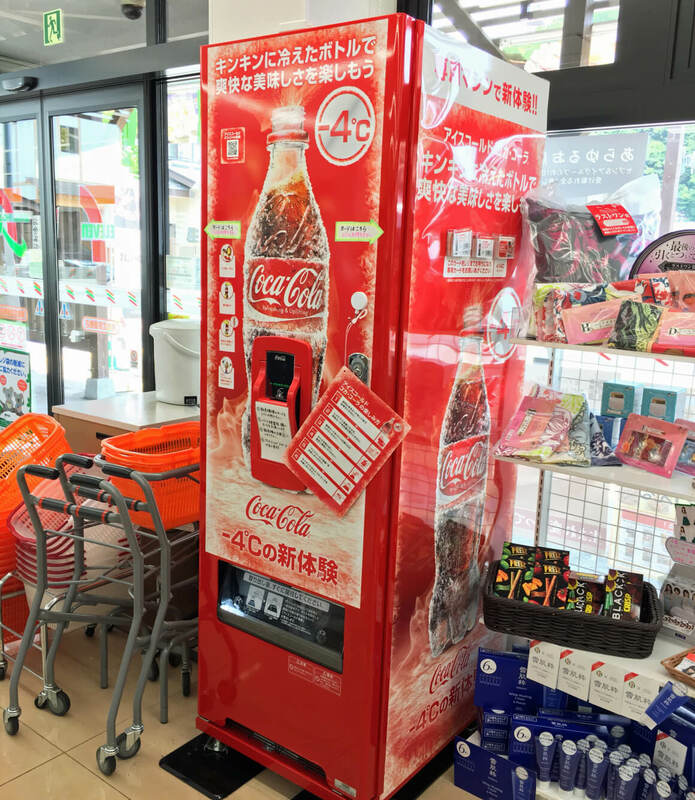 The machines are being imported into 1,000 7-Eleven convenience stores in the Tohoku region, as well as on the island of Shikoku. 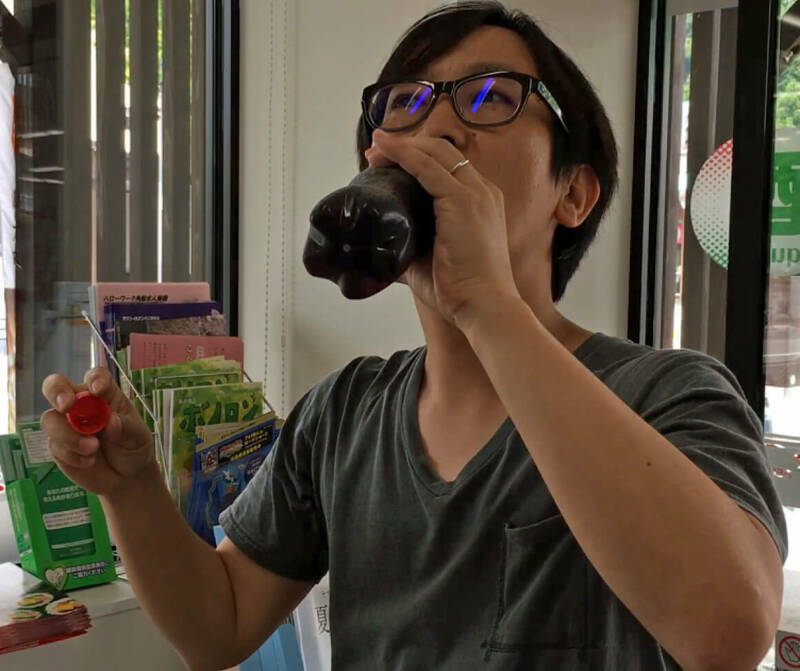 A few Japanese reporters were insistent on trying this new drink for themselves. However, with no machines in the Tokyo area, the reporters had to travel all the way to Tohoku’s Akita Prefecture. The trip was long, but the experience was worth it! 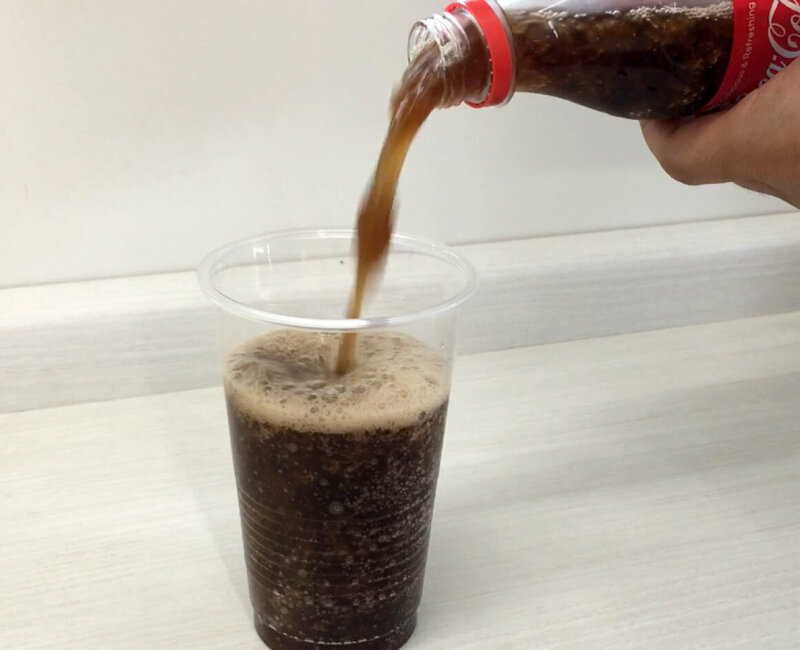 In order to purchase the cooled Coca-Cola, customers needed to first buy a special ticket at the counter to insert into the machine. As you begin to pour, the liquid immediately begins to thicken and become icy. 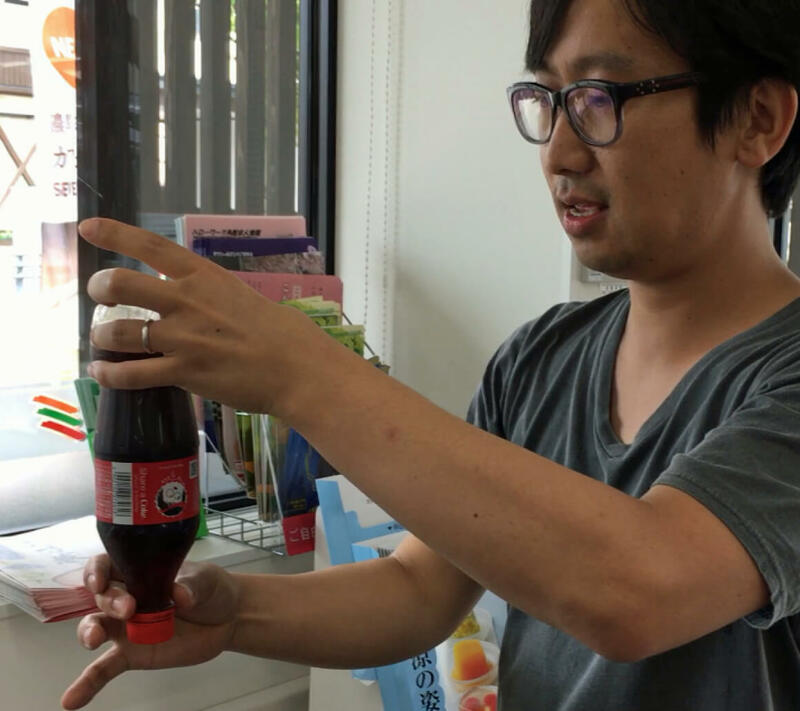 The Coca Cola can be sipped directly from the bottle, but to capture the full effect, Yoshio poured the liquid into a cup. 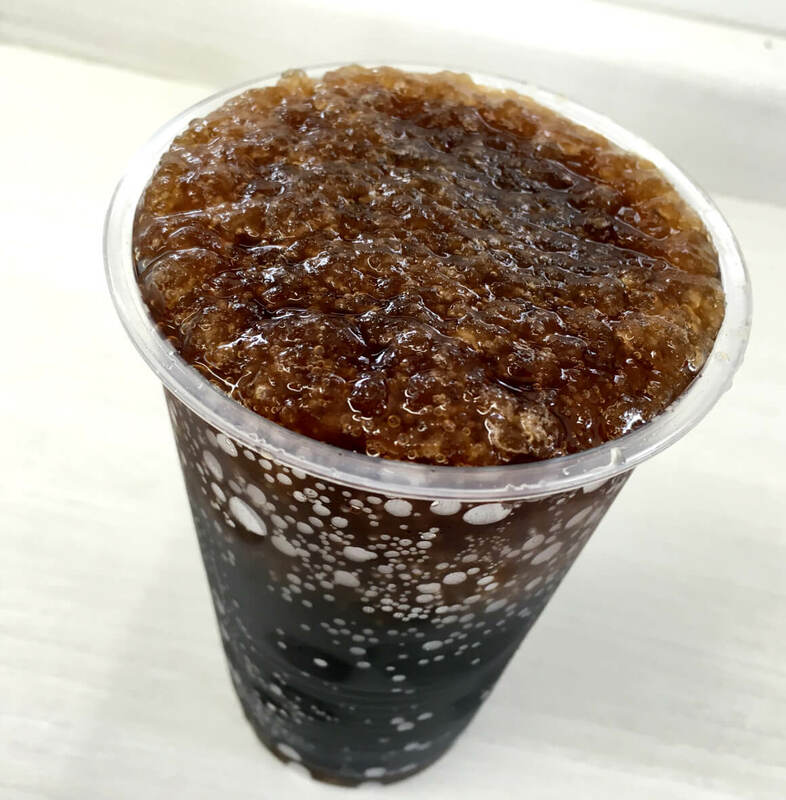 The drink continues to become even icier after it is poured. This is because the drink is set at a temperature below freezing while inside the machine. 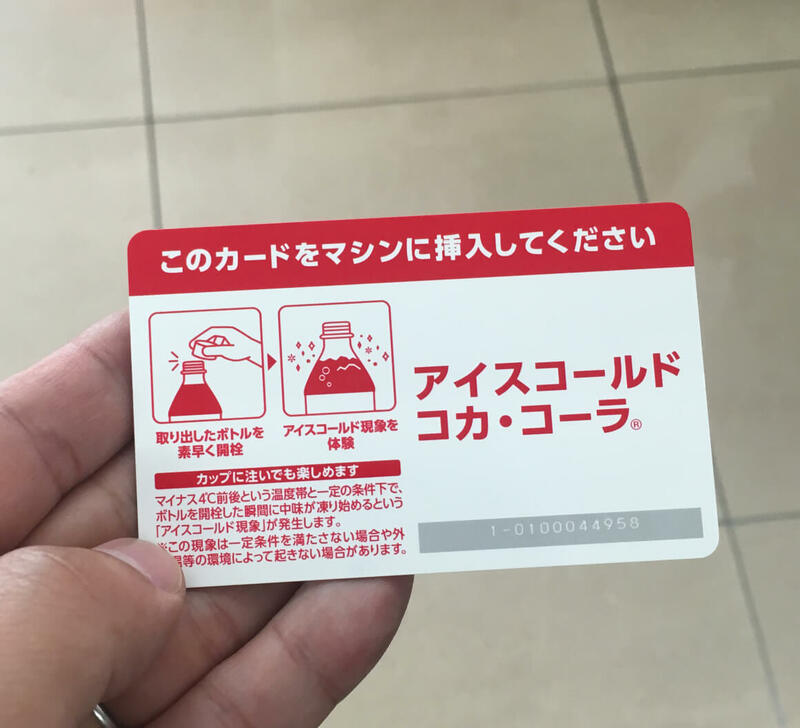 Once the bottle is opened, the super-cooled solution within the bottle is able to form carbon dioxide bubbles. Ice crystals then begin to form, spreading through the liquid and freezing it instantly. Although the final result may look like a regular slushies, the experience is one a whole new level. The immediate transformation is fascinating, and the end result is delicious! Not to mention, the convenience of a resealable bottled frozen drink is perfect for on-the-go adventures throughout the day in the summer heat. 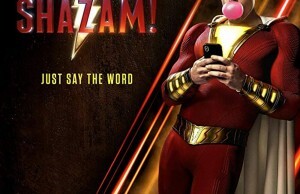 The distribution is still in its initial stages and there are no specific times on when residents will be seeing the special vending machines in big cities like Tokyo and Osaka, but hopes are high that they will be appearing in stores around the country soon! Next Story → Crazy Delicious Mouth-Watering Ice Cream Sandwiches Will Leave Your Taste Buds Begging For More!